Gilbane was selected as the construction manager to build a new elementary school and renovate the existing buildings on-site to expand services and form a new K-8 campus. 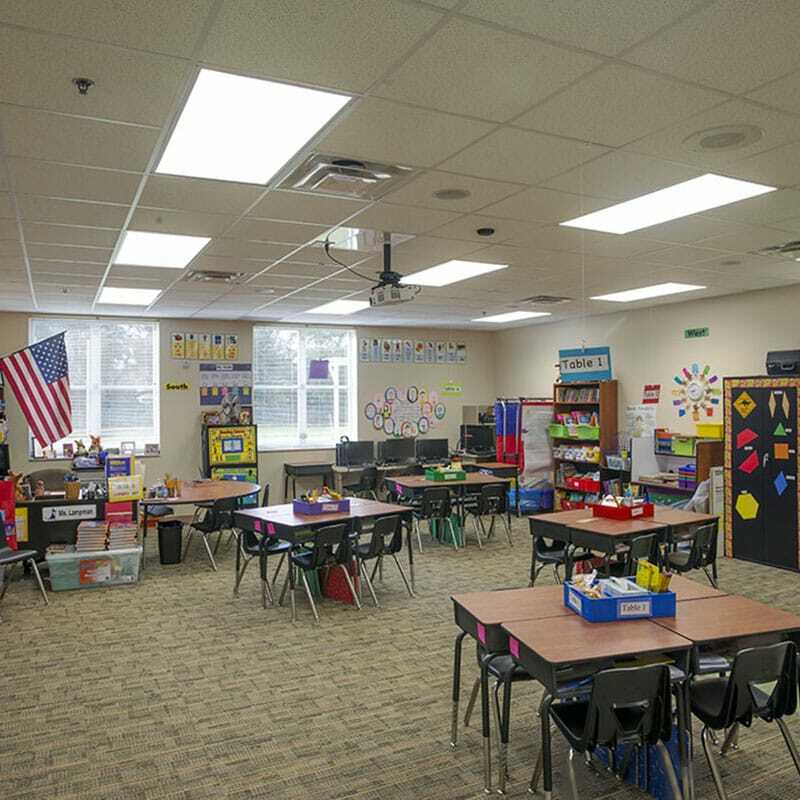 The project was designed to bring the existing modular style campus into the 21st century with interactive classrooms with smart board and wireless technology and allowed distance learning capabilities and increased audio-visual tools within the classrooms. 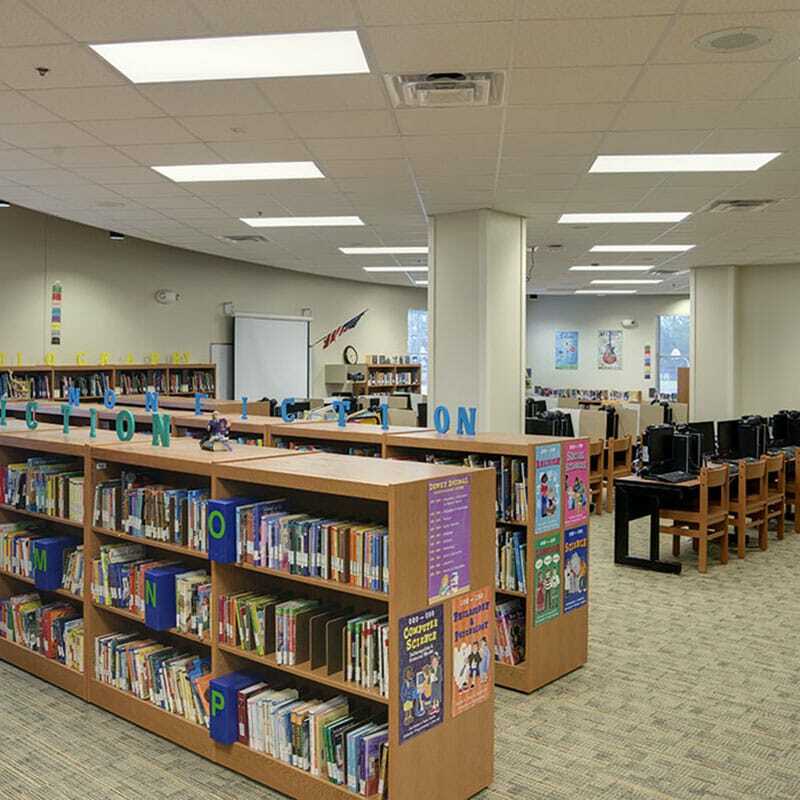 The addition was a two-story tilt-up structure that contained full science labs with demonstration desks, classrooms and connected to a new single story administration building. 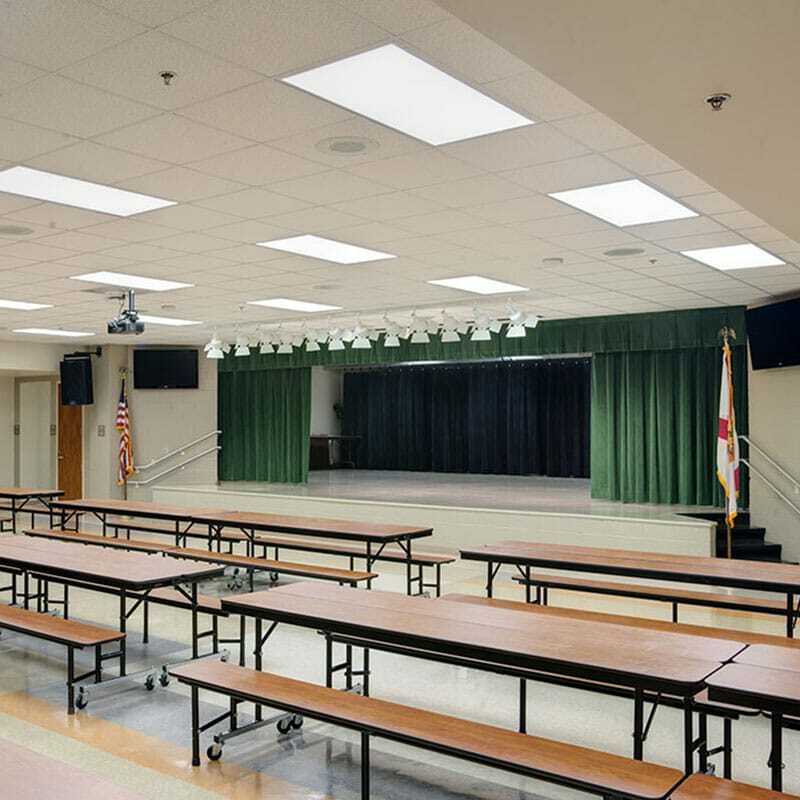 The remaining four buildings on campus were remodeled and included the media center and cafeteria. The entire campus was provided with a new single ply roofing system with attached covered walkways that lead to a new covered play structure as well as two playground lots. The existing building originally contained an exterior covered walkway system that provided covered walkways to each of the buildings. The covered walkway system was removed and the space was enclosed into an interior air conditioned space that covered the campus. Gilbane was able to utilize our Interdisciplinary Document Control tool during the preconstruction process to identify issues that we reviewed with the architect and resulted in a substantial reduction in requests for information and changer orders in addition to the creation of tighter bid packages resulting in time and cost savings.